Happy February, my friends! 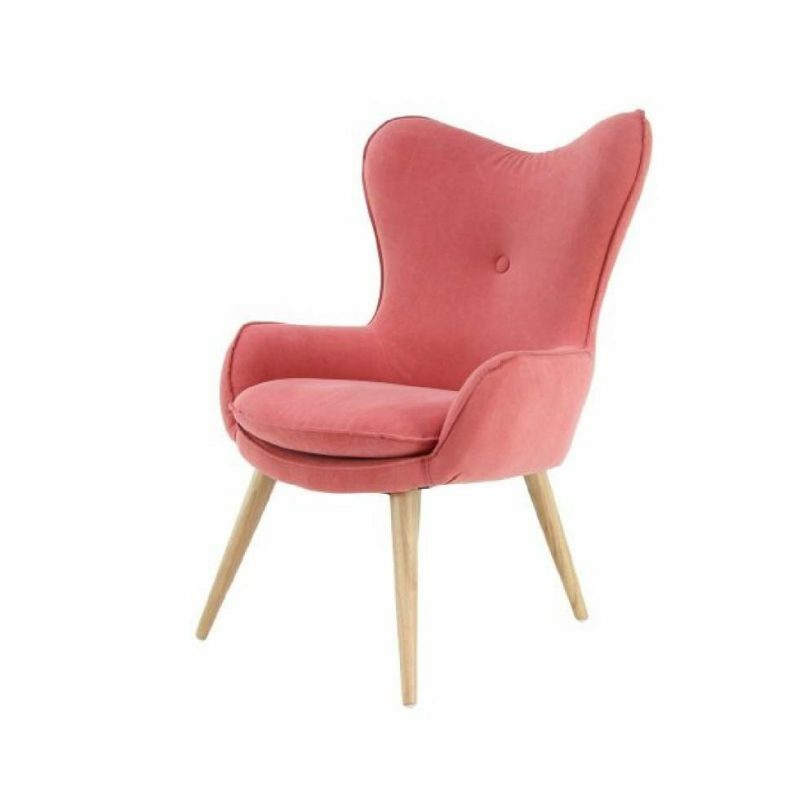 Have you seen the Pantone Color of the Year for 2019? 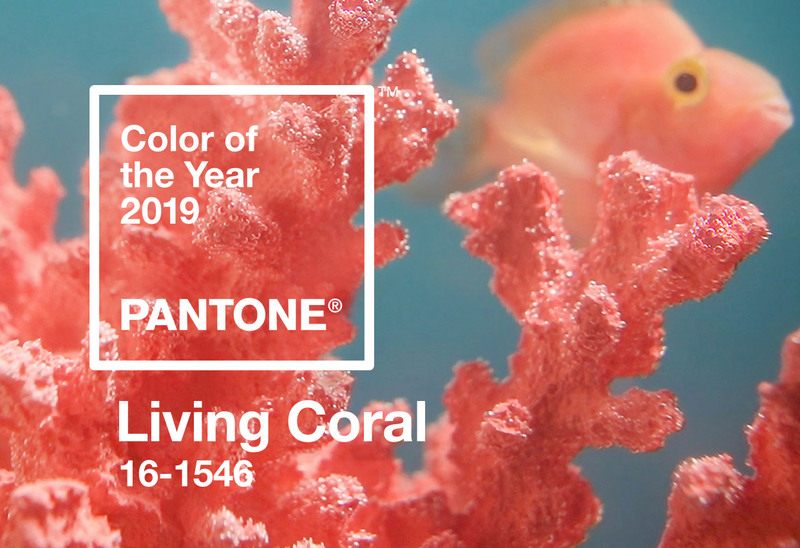 Since orange is pretty much my favorite color, I was super happy to see that Living Coral is the Pantone Color of the Year for 2019! I should really reach for this color more often. It’s so pretty and makes me think of summer (which I’m already longing for!). 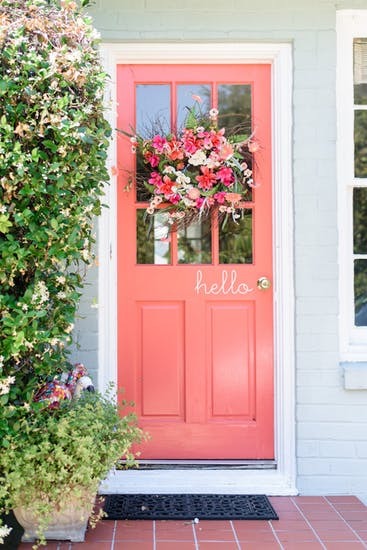 According to some brief research, here’s what one color expert has to say about coral, “I see coral as the color of compassion and higher awareness. Coral encourages us to think outside of the box, to look beyond our own personal experiences for a greater sense of perspective. 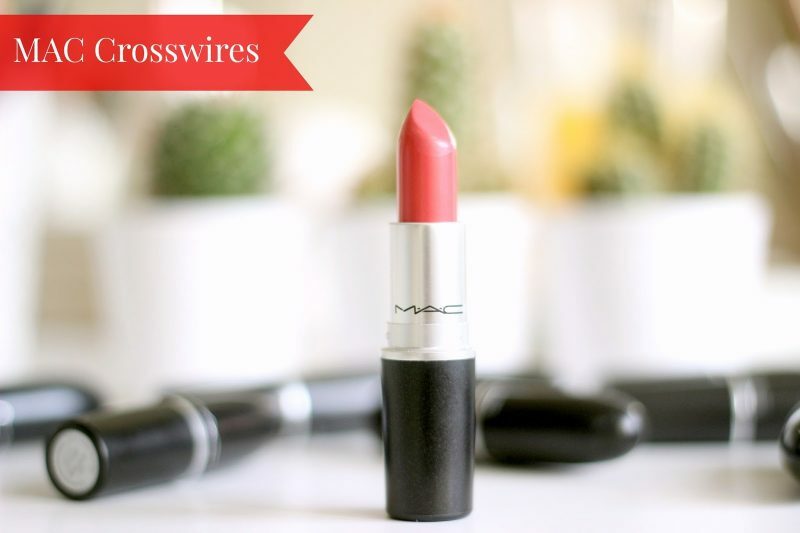 Possessing a blend of orange, red, and pink, coral evokes a kind of emotional revitalization within us. Coral has a soft resonance that is an easy energy for people to absorb and feel connected to. This is a friendly, emotionally intelligent color. When we surround ourselves with coral, people often feel a stronger desire for community, connection and understanding.” Very interesting! Let’s feast our eyes on some pretty things in all their Pantone Color of the Year for 2019 glory! 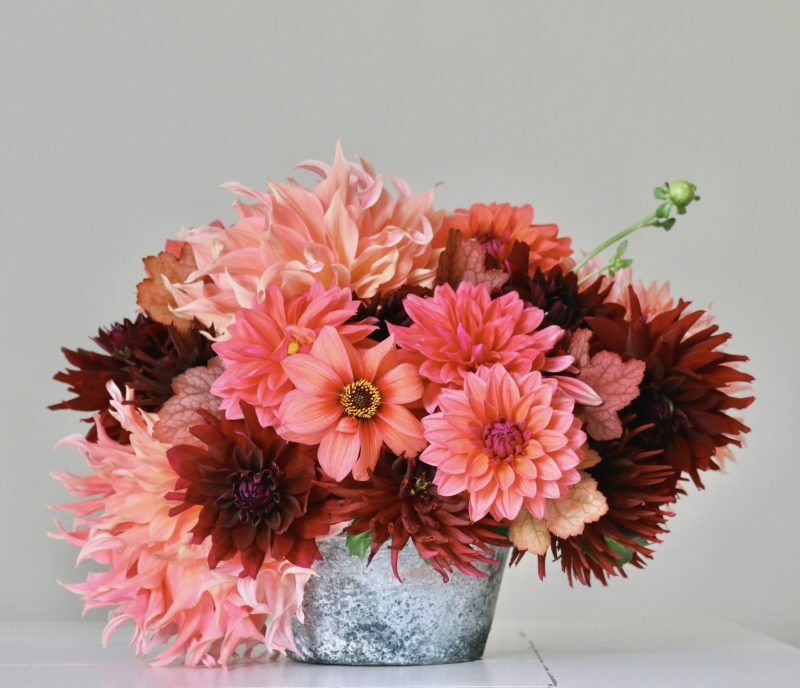 This beautiful gorgeous flower arrangement. 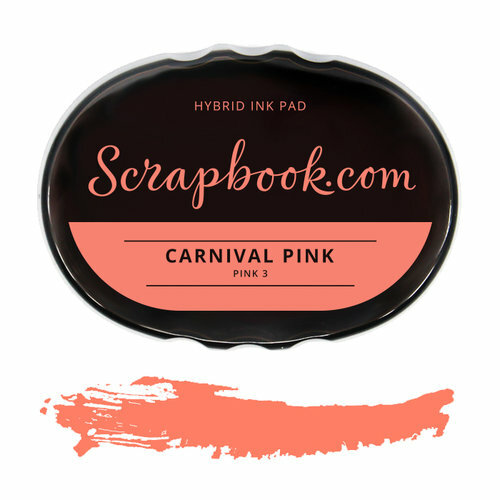 Carnival Pink ink from Scrapbook.com. 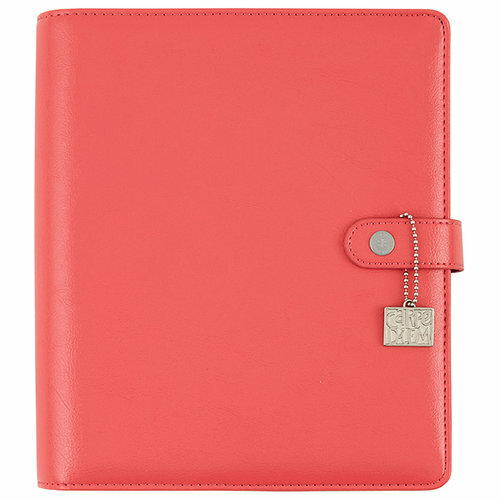 A Coral Carpe Diem Planner from Simple Stories. 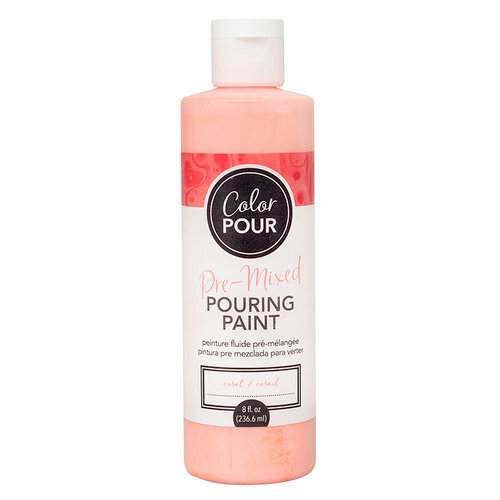 Pre-Mixed Pouring Paint from American Crafts. 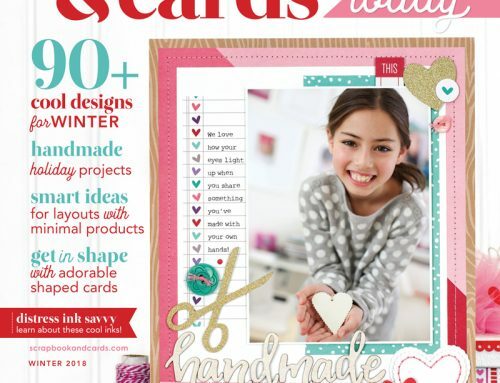 Coral cardstock stickers from Doodlebug Design. 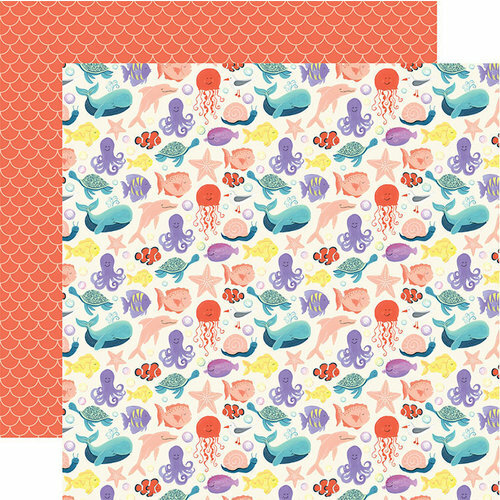 Cute coral paper from Echo Park Paper. 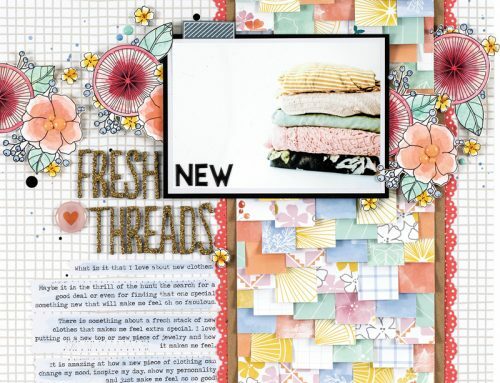 Debby Hughes created a coral dream with watercolors using products from Simon Says Stamp. 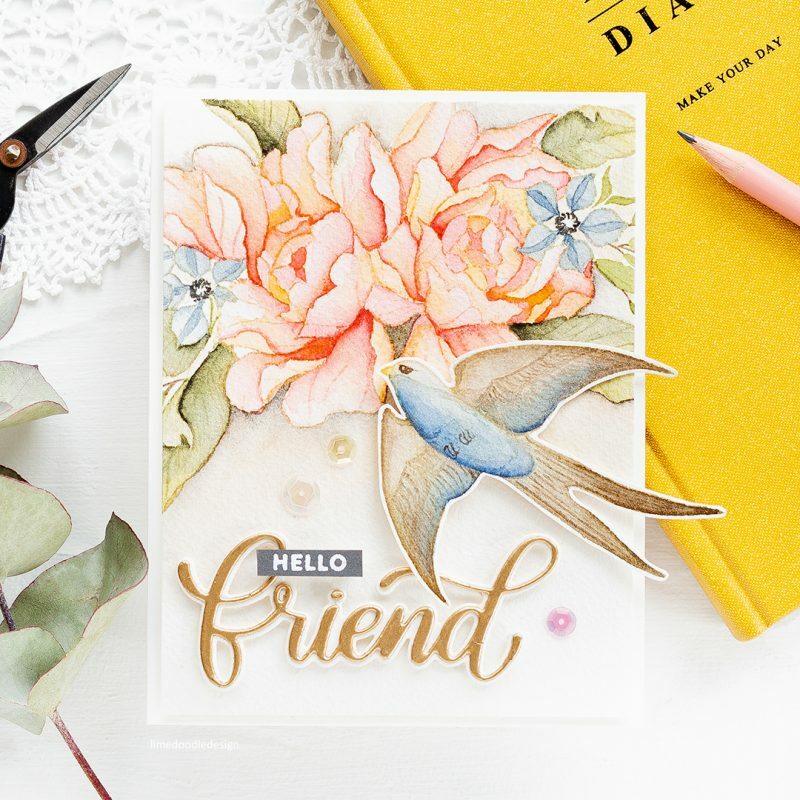 Virginia Nebel’s cheery and youthful layout celebrating a newly engaged couple (replete with shots of coral) vibrates with a carefree sophistication. 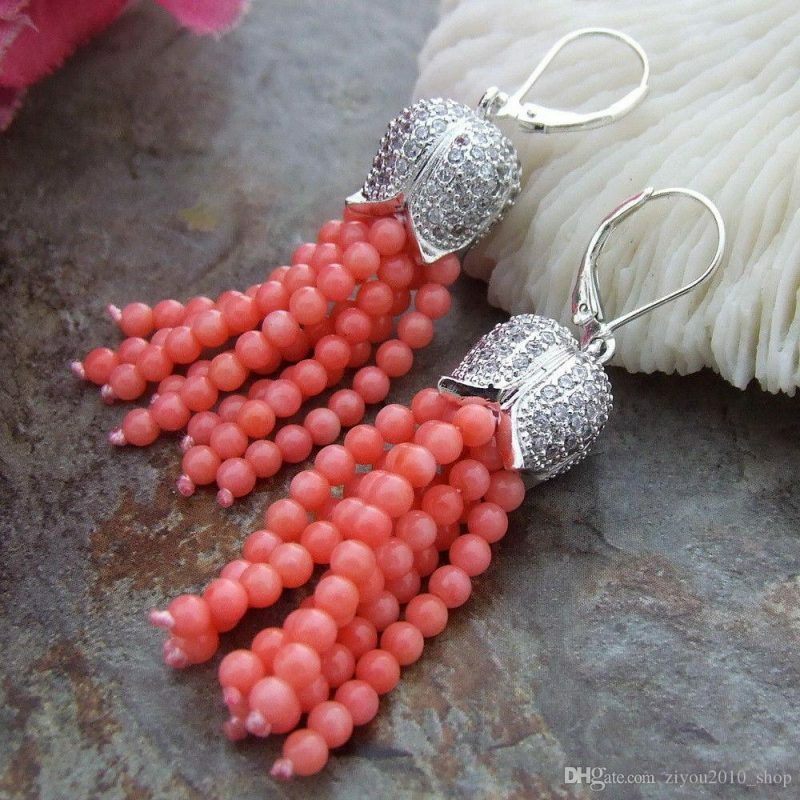 Whether you love coral or don’t, I challenge you to try it in at least of your creations this coming year. 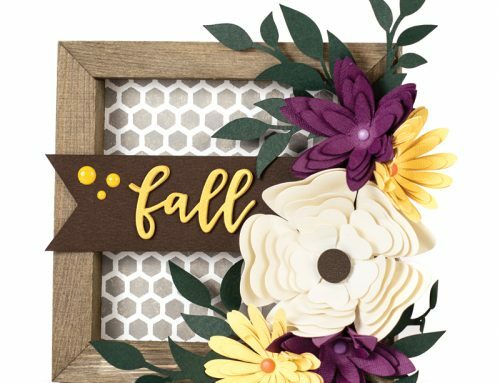 Here’s to a colorful month, my friends! 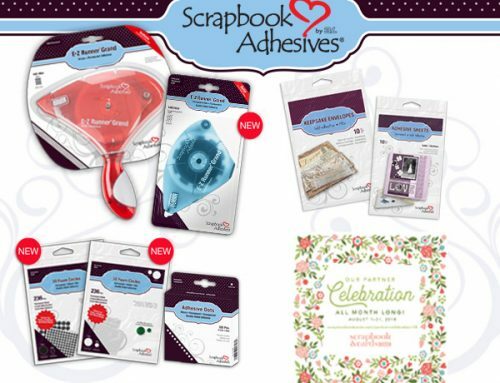 Magazine Monday & Partner Celebration spotlight: Scrapbook Adhesives by 3L! How appropriate that today’s colour matches my top that I’m wearing. Even in winter, I still wear pops of colour everyday to brighten my mood. Coral may not be my favourite colour but it is still pretty. Thanks for sharing. Coral was one of my wedding colours. Beautiful! Beautiful layout. Love this colour. I love coral, thanks for the inspiration! Coral is such a beautiful colour. 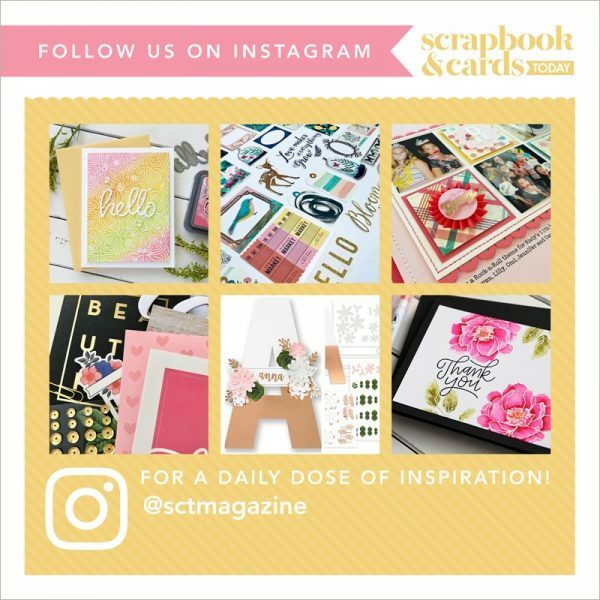 I love it in my jewelry and clothes and it’s gorgeous on scrapbook layouts as well as Virginia has shown us in her beautiful layout. Ohhhh W O W such a beautiful colour. Love all these pics, the layout and the story. I love coral but it looks terrible on me with my skin tone. However. 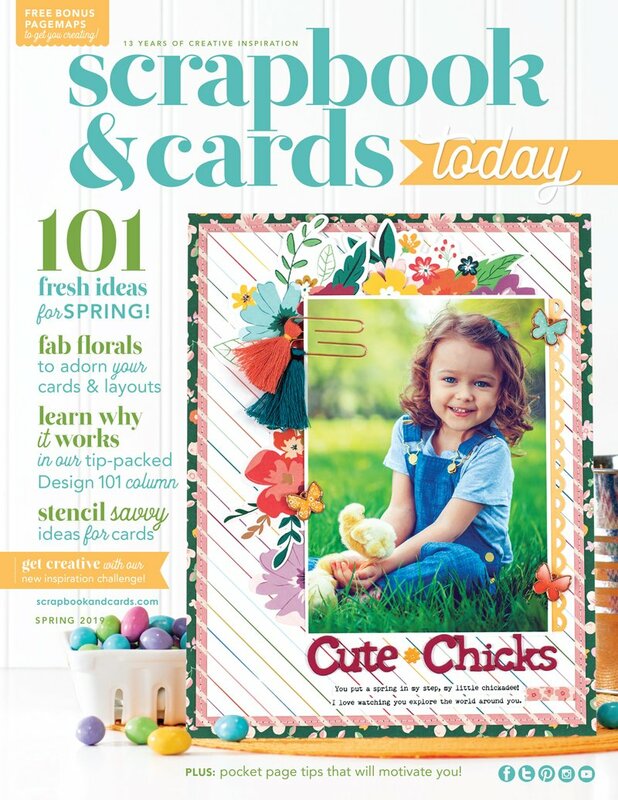 more reason to use it in my scrapbooking.